Three week window is made available for additional nominations to be made, according to nomination protocol. 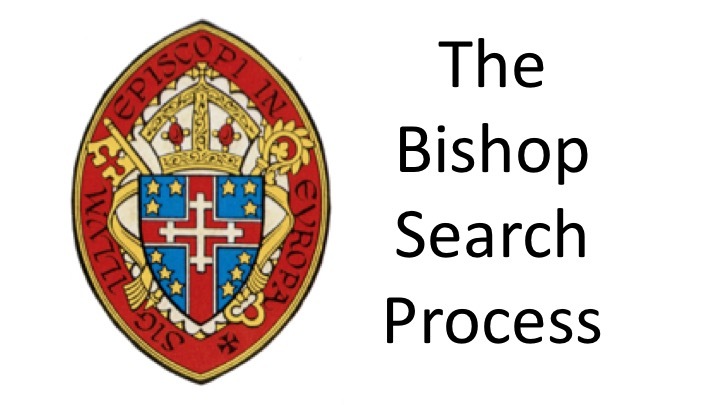 The Council of Advice is pleased to announce that The Very Rev Ronald Clingenpeel will be our consultant for the Search & Nomination and Transition process. Ron has great experience with many dioceses, including some places that are not the normal -- which is certainly the case with the Convocation. We look forward to working with him. 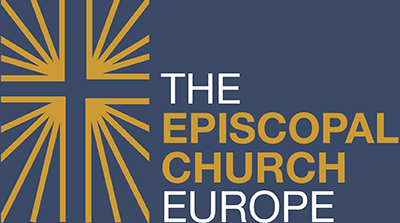 The Convocation of Episcopal Churches in Europe is one of four partially overlapping Anglican jurisdictions in continental Europe. (The other Anglican jurisdictions in Europe are: the Lusitanian Church of Portugal, the Reformed Episcopal Church of Spain, and the Church of England's Diocese of Gibraltar in Europe.) The Convocation is the jurisdiction of the Presiding Bishop and Primate of The Episcopal Church, the Most Rev. Michael B. Curry . The Episcopal Church is one of 39 provinces of the worldwide Anglican Communion and the Episcopal Church is present in 16 countries around the world.